A Hawaiian getaway is a once-in-a-lifetime experience for many vacationers. Vacation planning is exciting, but it can be overwhelming. Between the island beauty, culture, and cuisine, there is so much to see in a short period of time. How do you prioritize? The vacation and traveling experts at Little Hawaii Rent A Car are here to guide you on your first Hawaiian vacation. Start by picking up your rental car at the airport, and hit the road to adventure! Ready to jet set, but not sure what to do from there? We’ve got the answers to first-time Hawaiian vacationer questions. Budgets vary depending on the season you travel, where you stay, and the number of guests. Trip calculators can assist you with doing the math and accounting for flights, accommodations, rental car, and dining. Don’t forget to budget for souvenirs and excursions. Is there such a thing as low-cost airfare? It all boils down to supply and demand. Do some price comparisons, and look for flights in April, May, September, and October. These are lower traveling months, meaning crowds are light and airfare is less expensive. Hawaii is comprised of 6 islands. You can’t go wrong with any choice! Each island has different features, so we suggest you research each area before settling on one. Many first-time guests start with Maui. Hawaii offers hotels, condos, and villas for housing accommodations. Determine the needs of your group, and shop around. Outside of the holiday seasons, housing prices are relatively stable. It’s always a good idea to book well in advance to secure your first choice for housing. Being a first-time Hawaiian vacationer is thrilling! Take the guess work out of your trip by planning ahead. Once your rental car is reserved, the rest falls into place. Contact Little Hawaii Rent A Car to reserve your rental car at (808) 347-2886. 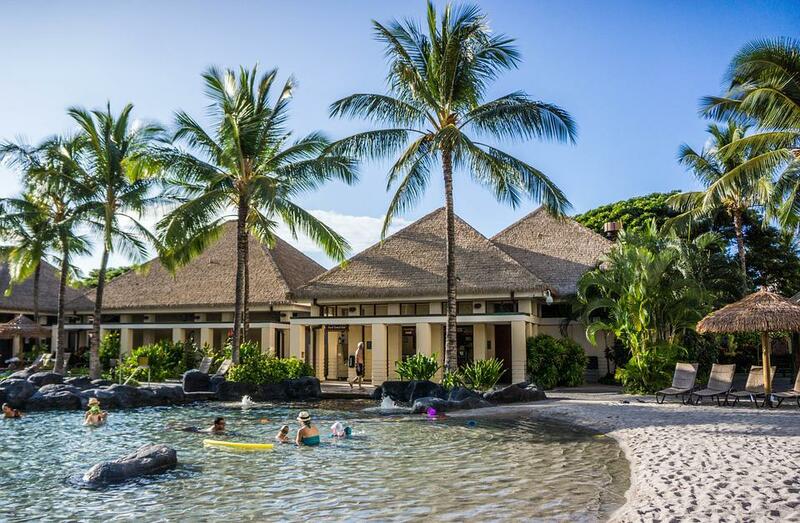 Home » Blog » First-Time Hawaiian Vacationer Questions-Answered!